Home Scandal and Gossip Why did Peaches Geldof tweet final picture of mother, Paula Yates? Why did Peaches Geldof choose to share this image with her followers yesterday morning, on the eve of her own death? 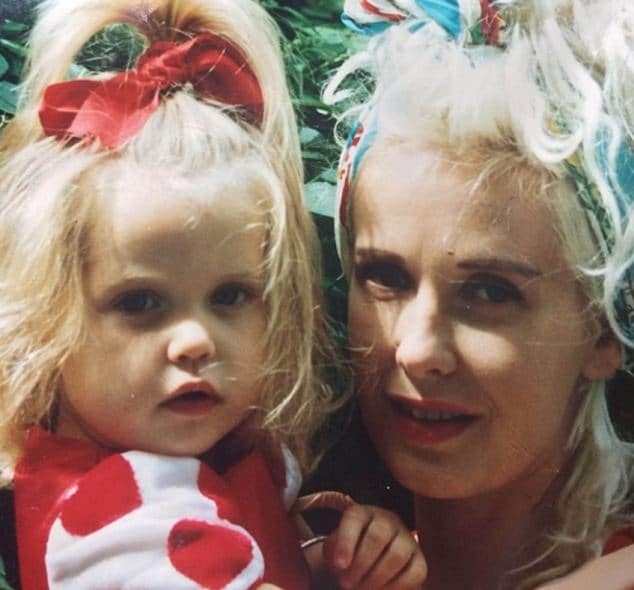 In what’s becoming a question many are asking, why did Peaches Geldof tweet a final picture of her mother, Paula Yates and herself as a child, there is speculation that the British socialite was foreboding her own imminent demise. The daughter of famed musician and peace activist, Bob Geldof and late tv presenter, Paula Yates, it is no secret that the middle daughter of four ( Fifi Trixibelle Geldof, Pixie Geldof, and half-sister Tiger Lily Hutchence-Geldof) was traumatized by the demise of her parent’s relationship and the subsequent fatal overdose of her mother three years after her lover, Michael Hutchence’s own ‘suicide’ death. 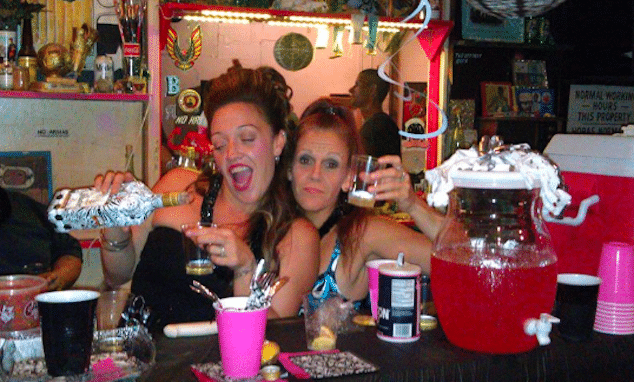 Since then the daughter along with her sisters has been in the constant media spotlight where every faux pas, misadventure, foray into drug use was eagerly documented by the British tabloids. In a sense the daughter become famous because of the struggles of her parents fame and this allowed her access to society but at the same time it also served to crystalize time and pain, forever reminded that her identity hinged off the back of her famous parents. Reflects the smh.com.au: The daisy-chain of tragedy in which Peaches Geldof found herself enmeshed ensured that she was, even before she turned 12, projected firmly into the public eye. It was a spotlight from which she was never able, or never willing, to withdraw. Indeed, it was typical of her relationship with publicity that she gave interviews – to rail against the media. Recently, with the rise of social media, she became a dedicated user of Twitter and Instagram, showering her hundreds of thousands of followers with personal thoughts and pictures. Her final tweet, written the day before she died, was: ‘‘Me and my mum’’. It provided a link to a photo of the infant Peaches in Paula Yates’s arms. Is it possible that Peaches Geldof lived two very distinct lives. One for the public, feeding off her family’s glam and notoriety and one for herself where she reeled from it in self medication dosages? Was this years in the making or just a final decision that she could not bear it all anymore, the facade, the heart ache and the dichotomy she had become….and from where she had risen?